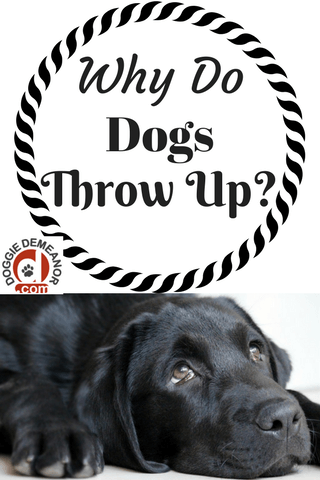 Although not the most pleasant of topics, at some point every dog owner finds out that dogs do throw up, and probably more often than preferred. So, why do dogs throw up? And, should you be concerned? 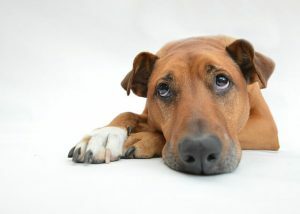 It is first important to know the difference between vomiting and regurgitation in dogs. This is important because there are different causes and treatments for each. Vomiting is when the contents come up from the stomach or upper intestine, whereas regurgitation most always comes from the esophagus or the back of the throat. Distinguishing between the two may be difficult, but paying attention to what your dog is doing in that moment can be crucial to figuring it out. A pet that is about to vomit will feel nauseous and will display signs prior such as licking of lips, drooling, or other type of discomfort. It is also common for a dog to heave while vomiting. With regurgitation, there is no nausea present and no warning signs that it is about to occur. Instead, it is quick and spontaneous, coming as quite a surprise. Sometimes dogs throw up and the cause is simply unknown, just an unexplained one-off. If it doesn’t happen again, or if it is just the occasional here-and-there occurrence, chances are your dog is just fine. When a dog’s vomiting becomes chronic, or a dog appears to be sick, suffering, or develops worrying symptoms is when there may be cause for concern. One of the typical ways that dogs explore the world is through their mouths, which means they sometimes eat the darndest things. I’m sure you’ve heard, or possibly experienced with your own dog, the stories of ingested socks, coins, cell phones, TV remotes, plants, toys, trash, you name it! Any of these things are sure to make a dog throw up. Many dogs throw up from wolfing down their food too quickly. Steps should always be taken to ensure they slow down since not only can eating too quickly cause a dog to throw up, but it can also cause choking or even bloat. 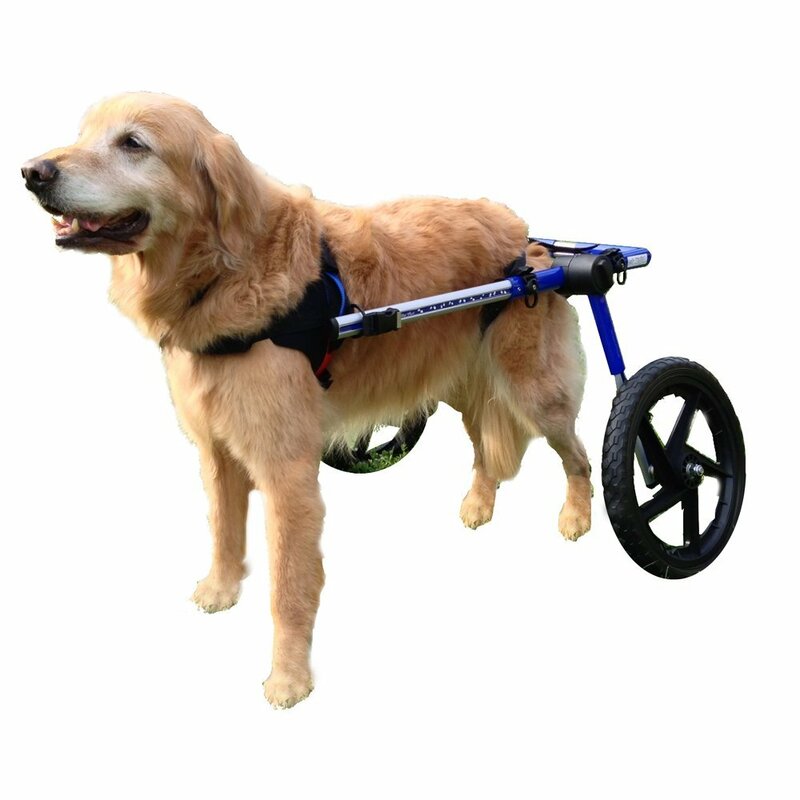 A dog’s inability to tolerate certain medications can also be an offender. A lower dosage or alternate medication may need to be looked into. Sometimes throwing up can be caused by eating something toxic, either from the outdoors or right in your own home. Puppies, in particular, can be quite curious and have a knack for getting into just about anything. You should make yourself aware of all your indoor and outdoor plants that are toxic to dogs (since young dogs love nibbling on them). 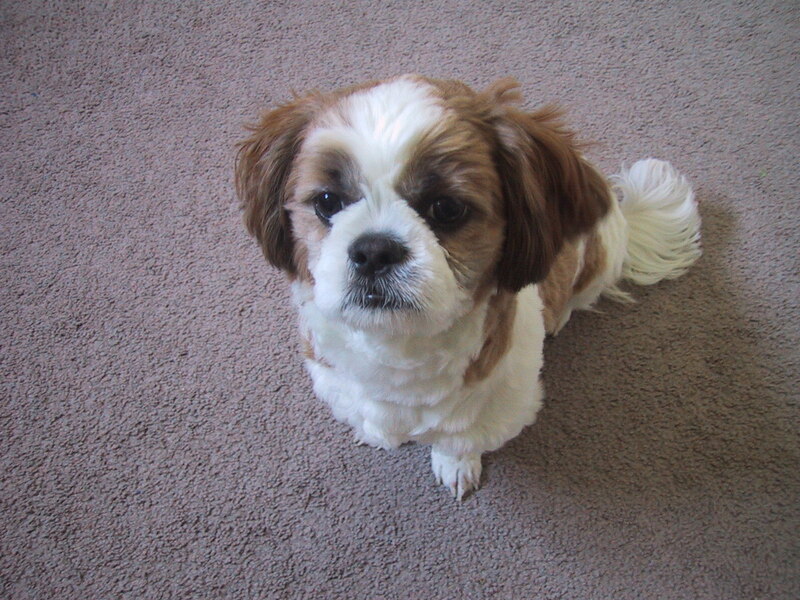 There are also plenty of foods that us humans can eat but which are toxic to our dogs, such as grapes and chocolate. And, of course, always be sure to keep household cleaners safely locked away. Did you know that dogs get motion sickness just like us humans? If you find that your dog throws up after being in a moving car, chances are your dog is included in this unlucky group of pups. Another cause of throwing up could be due to food allergy or intolerance. Throwing up is a way for the body to protect itself, and eliminate a potential “mistake”. 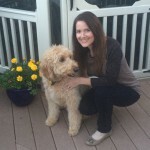 Dogs that have chronic vomiting may have something much more serious going on such as kidney disease, bilious vomiting syndrome, inflammatory bowel disease, pancreatitis, parasites, intestinal blockages, gastroenteritis, cancer, or other medical issues. Chronic vomiting should always be checked by a veterinarian. These are just some of the reasons to rush off to the vet, but a mix of knowing your dog and using common sense will guide you to when it is necessary.